With its debonair menswear air, the Mischa gray color 3 seater sofa is an instant classic. 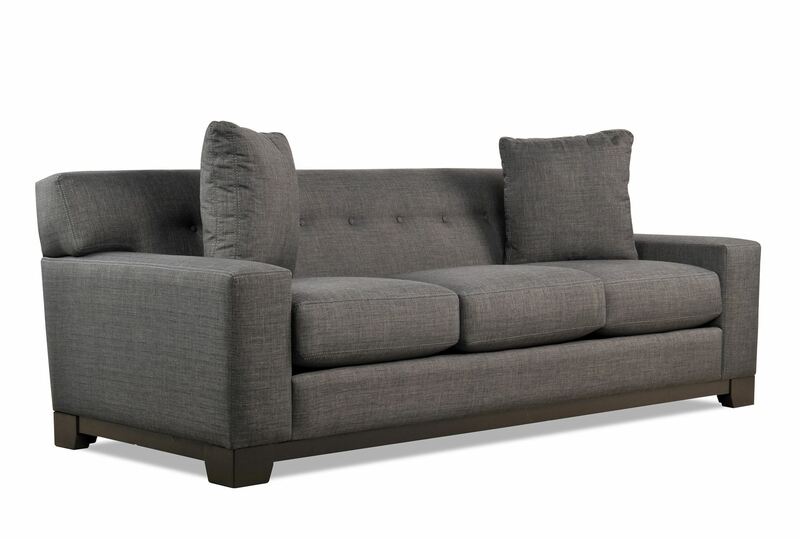 By balancing the cozy charm of woven charcoal fabric with the contemporary tailoring of track arms and a tight back, this piece provides the perfect foundation for minimalist lofts or layered living rooms. Button tufting, matching throw pillows and an exposed wood base are those distinguishing details that render it a timeless design. 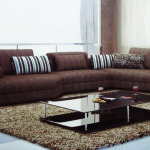 Categories: 3 Seater Sofa, Premium Sofas. 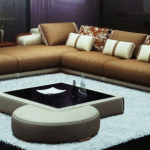 Tag: 3 seater sofa. 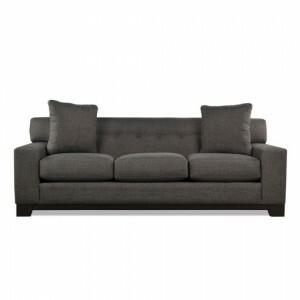 Be the first to review “OPD8 – Gray 3 Seater Sofa” Click here to cancel reply.